Keep the quirky 70's feel or bring it into the 21st Century - it's entirely up to you! This original, single level, three bedroom family home represents great value for those people looking to enter the real estate market, downsize or even the astute investor. This home has great bones and only needs someone to come in and breath some life back into it. The outdoor living space, combined with the large yard will accommodate a growing family or someone just needing room for the pets to run around in. 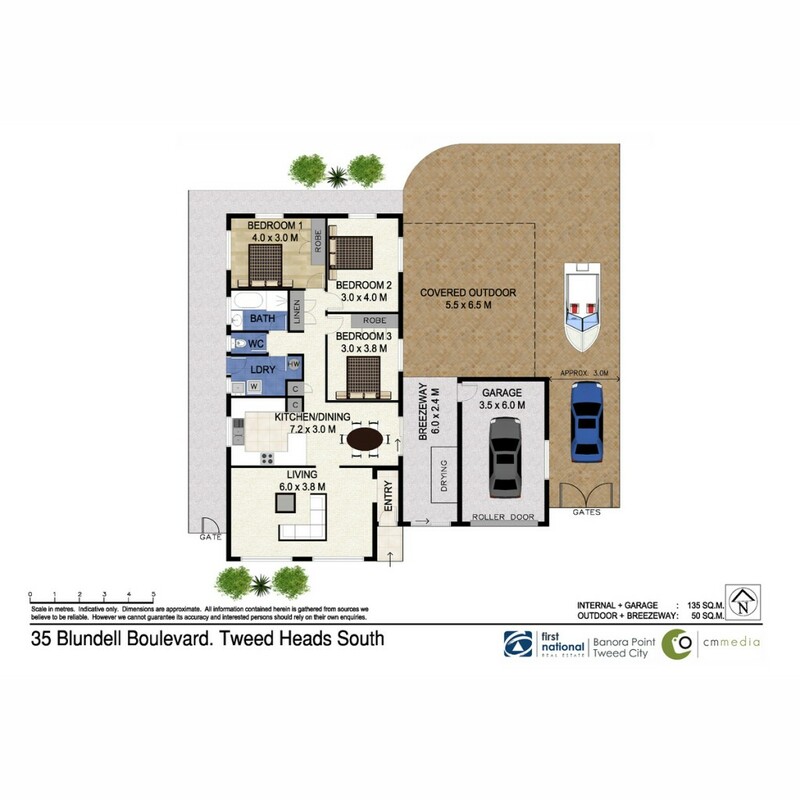 This property is conveniently located just 400m from Tweed City Shopping Centre. There are a whole range of other amenities such as schools, clubs, sports fields and the Tweed River within a few minutes drive. It really is in a fantastic location for someone looking for that central position. It is priced to sell so don't hesitate to call Roz on 0422 644 237 to arrange an inspection.